My love for folk music has been an ever growing thing since my college days. I can’t entirely place my finger on exactly why, but I love discovering new (to me) artists putting out great music in the genre. And with a name like Ray LaMontagne how could he be anything but a folk artist, so I had to check Part of the Light out. It checks off everything I love about folk music – warm, rustic charm, emotional undertones, and free spiritness – but it’s not a by the books affair. He has clear influences from other genres and he incorporates those in interesting ways. Many folk records can feel a bit too one note at times, but not this one, he gives you everything from slow, country ballads, to the raucous and almost psych and metal-like, and his incredible vocals have no trouble playing to everything. 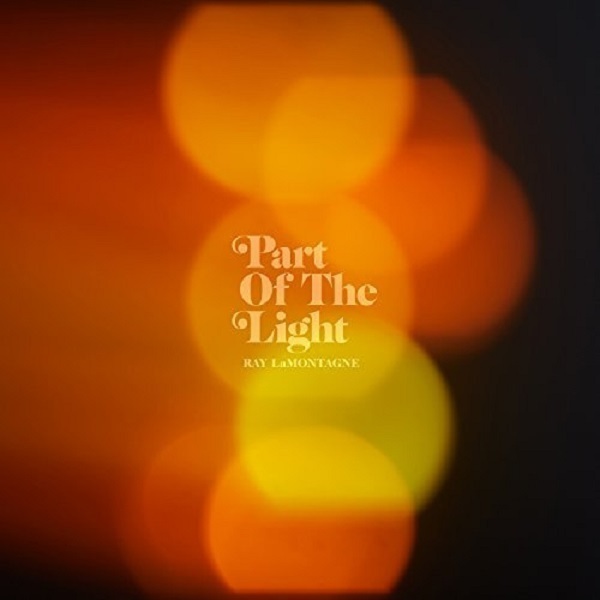 Part of the Light is a fantastic listen and Ray LaMontagne has just been added to my radar of artists to always be on the look out for. Have you heard Part of the Light? What’d you think about it? Do you like the way Ray LaMontagne incorporates different genres into his music? Let me know in the comments below and be sure to leave your own ratings and reactions for the album. Many folk records can feel a bit too one note at times, but not this one, Ray LaMontagne gives you everything from slow, country ballads, to the raucous and almost psych and metal-like, and his incredible vocals have no trouble playing to everything.